Insight, smart creative thinking & innovative technical execution are key; our UX and UI designers analyse user engagement & carry out extensive user-testing to ensure your customers can find just what they’re looking for while having a great web experience. 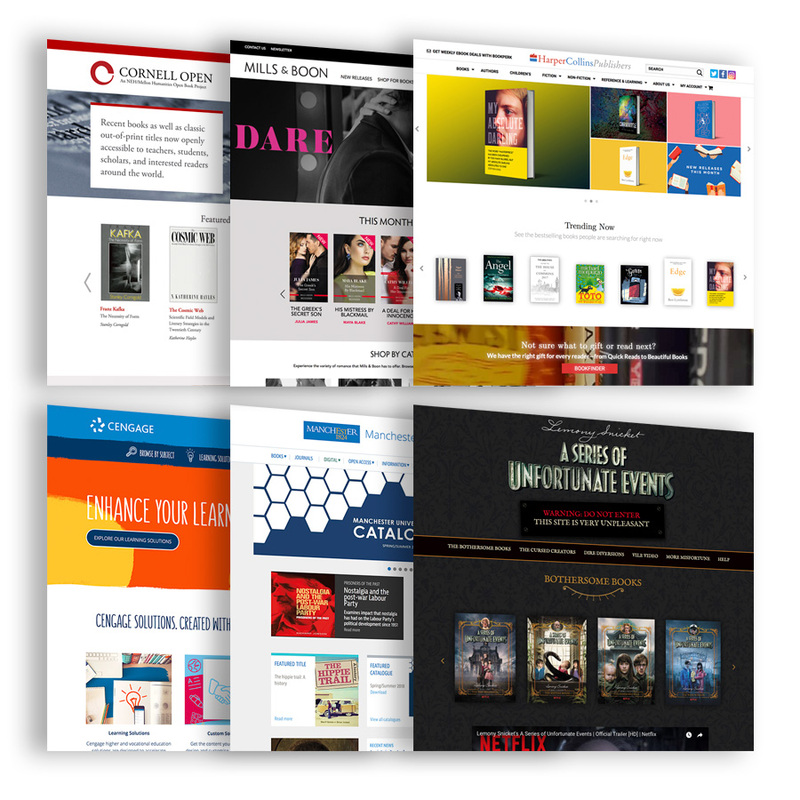 Tools & responsive themes designed for publishers powered by Supafolio API. Save time and money to achieve an industry-leading publisher website - with dynamic data - without the complexity or expense of building it from scratch! Intuitive site search - users can search by title, author and collections. 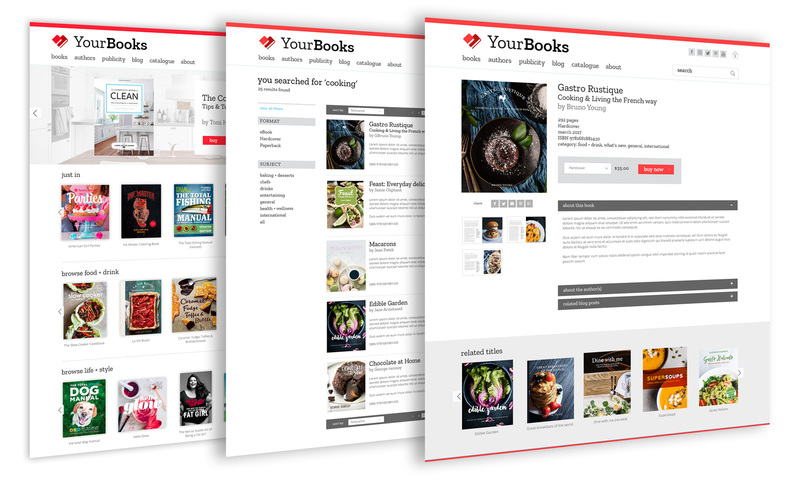 Build product details and author pages easily by just picking the content you want to display or use one of our pre-made layouts. 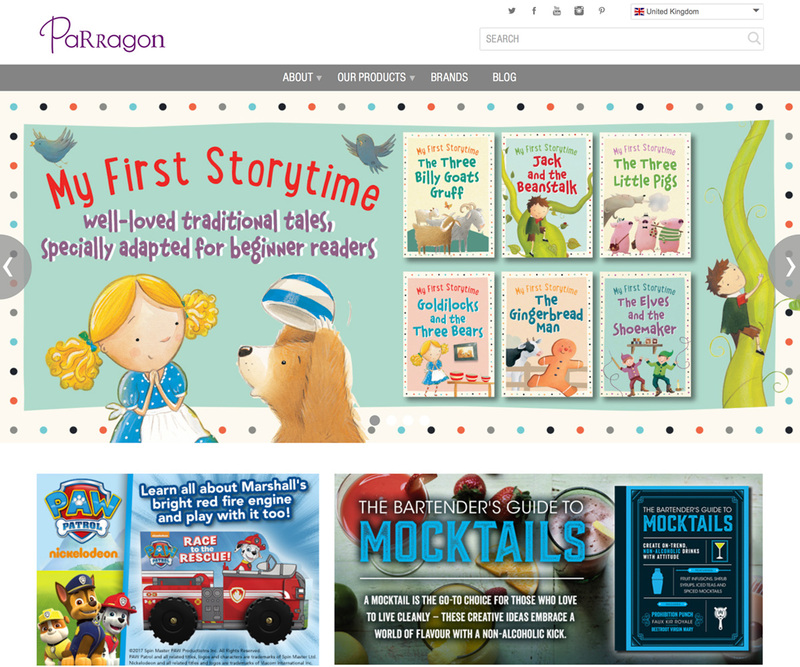 Add an ISBN carousel or collection grid – simply pick the collection you've made in Supafolio and add the shortcode.